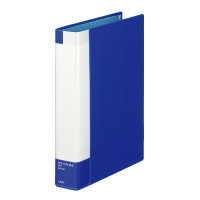 Flat-type file made from recycled paper cover with tough and lightweight metal fastener. 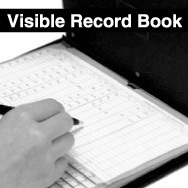 Shred-resistant polyethylene binding code. 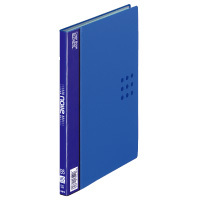 A solid spine ideal for folder identification and on-shelf coding system. 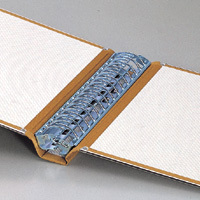 Lion's unique binding system holds 15mm materials securely. Side-opening cover, fastener position on side. Gray. Size: L307 x W231 x T18mm. 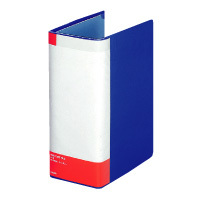 Filing capacity: 150 sheets (15mm). 10 pcs./pack, 100 pcs./carton, 300 pcs./export carton. Side-opening cover, fastener position on side. Light-Green. Side-opening cover, fastener position on side. Pink. Side-opening cover, fastener position on side. Yellow. Side-opening cover, fastener position on side. Blue. Side-opening cover, fastener position on side. Green. 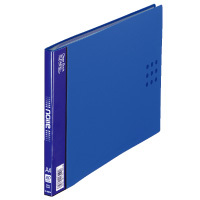 Pipe-type metal function allows you to add or change papers easily with use of spine bar. Vinyl-reinforced cover protects from dust, spills or marks. Convenient for both dialy use and long-term storage. 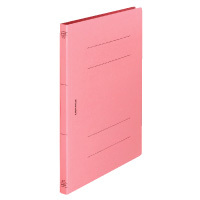 Includes 5 color index sheets. Blue. Size: L307 x W242 x T45mm. 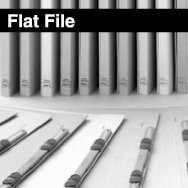 Filing capacity: 200 sheets (20mm). 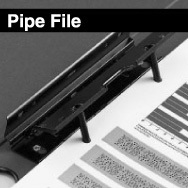 Pipe-type metal function allows you to add or change papers easily with use of spine bar. 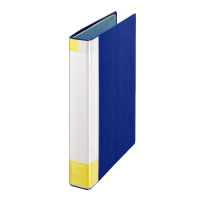 Vinyl-reinforced cover protects from dust, spills or marks. Convenient for both dialy use and long-term storage. 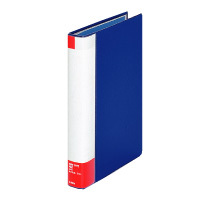 Includes 5 color index sheets. Blue or Gray. 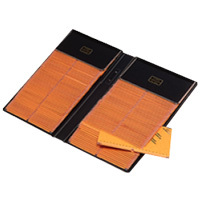 Filing capacity: 300 sheets (30mm). Size: L307 x W242 x T55mm. 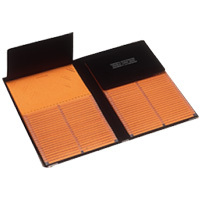 Filing capacity: 400 sheets (40mm). Size: L307 x W242 x T65mm. 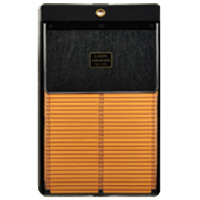 Filing capacity: 500 sheets (50mm). Size: L307 x W242 x T75mm. 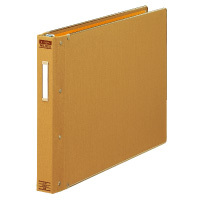 Filing capacity: 600 sheets (60mm). Size: L307 x W242 x T95mm. 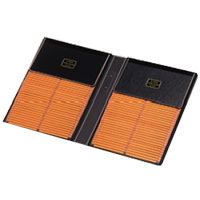 Filing capacity: 800 sheets (80mm). Size: L307 x W242 x T125mm. 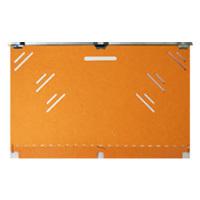 Filing capacity: 1000 sheets (100mm). 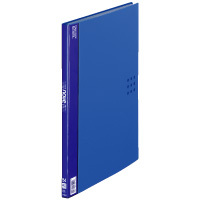 Colorful, stylish A4 size display book eliminates hole punching. Removable spine label, mat-finish top-loading PP pockets plus translucent color PP film insert matching to cover. Quickly customize spine with guiding frame. Available in 5 colors. Size: L307 x W230 x T8mm. 10 pockets. Size: L307 x W230 x T14mm. 20 pockets. Size: L307 x W230 x T26mm. 10 pockets. A3 size display book eliminates hole punching. Removable spine label, mat-finish top-loading PP pockets plus translucent color PP film insert matching to cover. Quickly customize spine with guiding frame. Blue only. Size: L430 x W317 x T14mm. 20 pockets. Size: L307 x W440 x T14mm. 20 pockets. 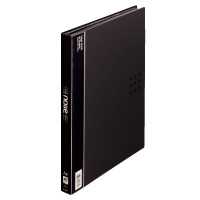 B4 size display book eliminates hole punching. 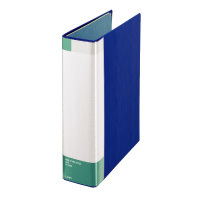 Removable spine label, mat-finish top-loading PP pockets plus translucent color PP film insert matching to cover. Quickly customize spine with guiding frame. Blue only. Size: L374 x W277 x T14mm. 20 pockets. Size: L267 x W384 x T14mm. 20 pockets. 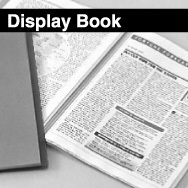 A4 size display book eliminates hole punching. Removable spine label, mat-finish top-loading PP pockets plus translucent color PP film insert matching to cover. 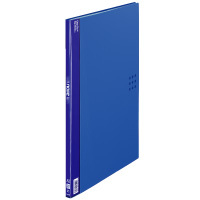 Quickly customize spine with guiding frame. Blue only. Size: L220 x W317 x T14mm. 20 pockets. 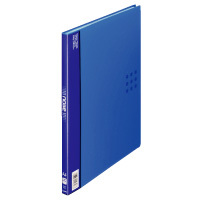 B5 size display book eliminates hole punching. Removable spine label, mat-finish top-loading PP pockets plus translucent color PP film insert matching to cover. Quickly customize spine with guiding frame. Blue only. Size: L267 x W202 x T14mm. 20 pockets. 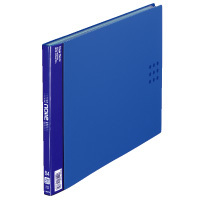 A5 size display book eliminates hole punching. Removable spine label, mat-finish top-loading PP pockets plus translucent color PP film insert matching to cover. Quickly customize spine with guiding frame. Blue only. Size: L158 x W230 x T14mm. 20 pockets. B6 size display book eliminates hole punching. Removable spine label, mat-finish top-loading PP pockets plus translucent color PP film insert matching to cover. Quickly customize spine with guiding frame. Blue only. Size: L138 x W202 x T14mm. 20 pockets. 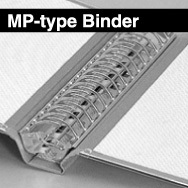 A3 size MP-type 30 hole binder. Holds up to 200 sheets tightly. Cover made from recycled paper core upholstered and reinforced with metal rims. Size: L316 x W457 x T42mm. 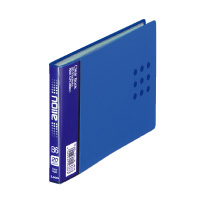 Designed for use with 3"x5", 4"x6" and 5"x8" cards. One-hand operation in shifting or leafing of sheets. Comes in attractive high-tech black. Flat panel with hole for hanging. 25 pockets. 3"x5", 4"x6" and 5"x8" cards. Book type. 46 fixed pockets. Refill pockets for 185, 285 and 1085.